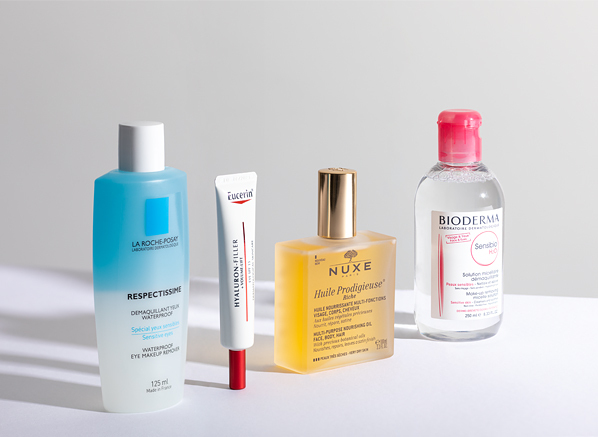 Chosen by you, get to know 6 of the most top-rated French Pharmacy products our customers want you to try while there’s 1/3 off! From cult-cleansers to coveted moisturisers, I’ve scoured our customer reviews to bring you the creme de la creme of French skincare – enjoy! 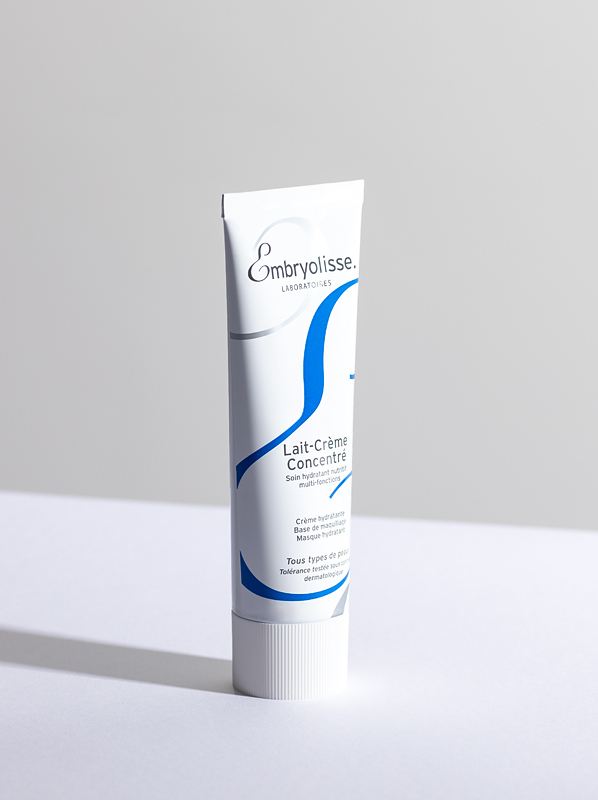 Escentual says: Scroll our reviews of Embryolisse, and you’ll see, it’s hard not to love this coveted hydrator. 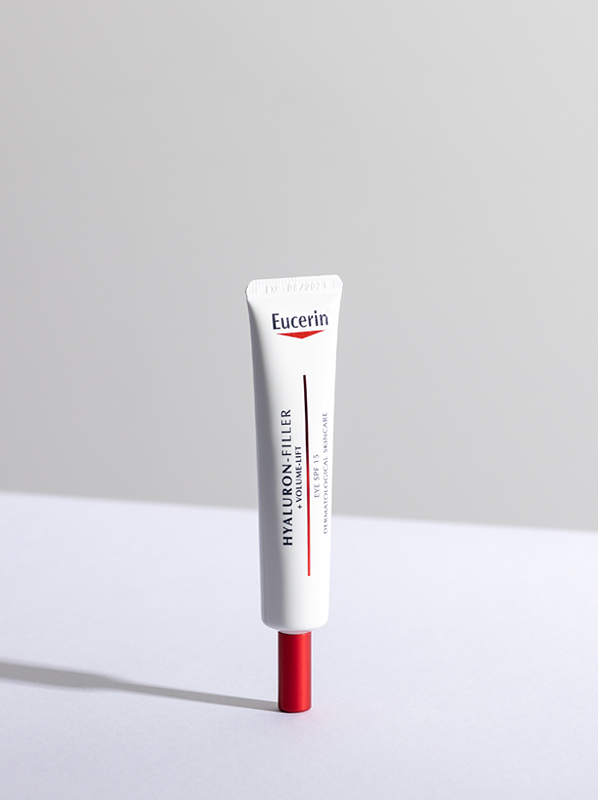 Not just a face cream, this multi-tasking moisturiser can be used as a cleanser, makeup primer, and even as a hand cream. It’s a beauty lover’s dream, so if you haven’t tried it already, what are you waiting for? 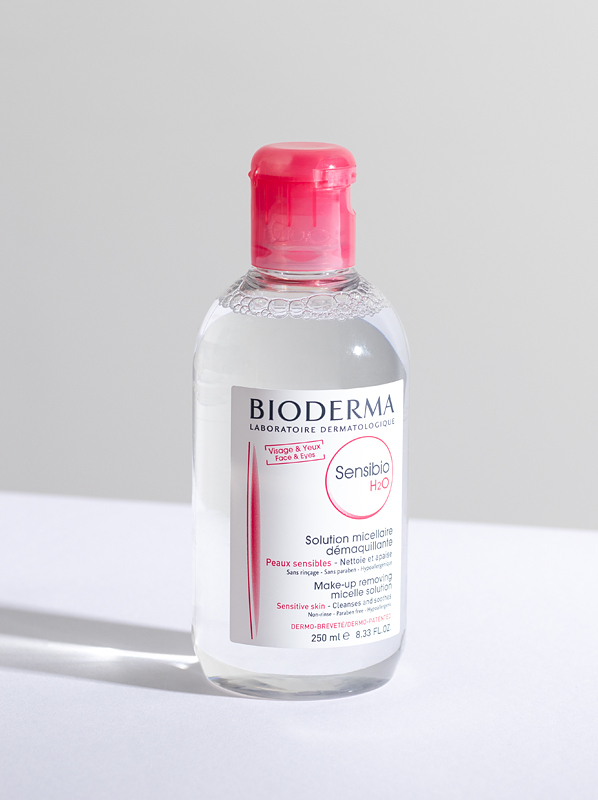 Escentual says: If speedy and skin-friendly cleansing is what you’re after, the Bioderma Sensibio H20 is what you need to invest in, that’s if you haven’t already. Fun fact, this micellar water has racked up over 600 reviews and it’s of our best-selling products at Escentual. Why? It was the first micellar water to be completely compatible with your skin. Its gentle formula won’t irritate or dry out your complexion, it will just refresh and cleanse. Escentual says: Made for any skin type in need of an extra boost, this hyaluronic acid serum is constantly featured in editorial roundups and blogger reviews, as it can do no wrong. Even if you think your skin doesn’t need a hydration dose, think again. 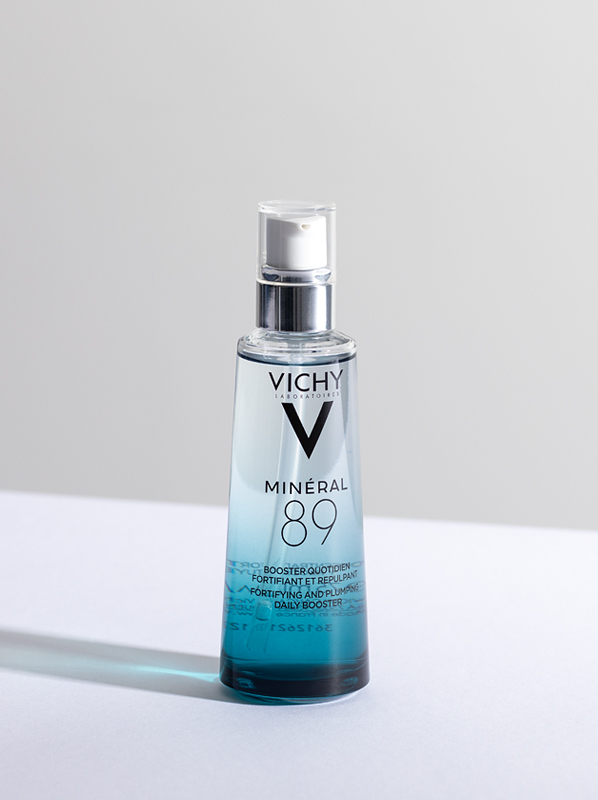 Mineral 89 will supercharge your skin, forcing your make-up last longer and your skin to become softer. What’s not to love? 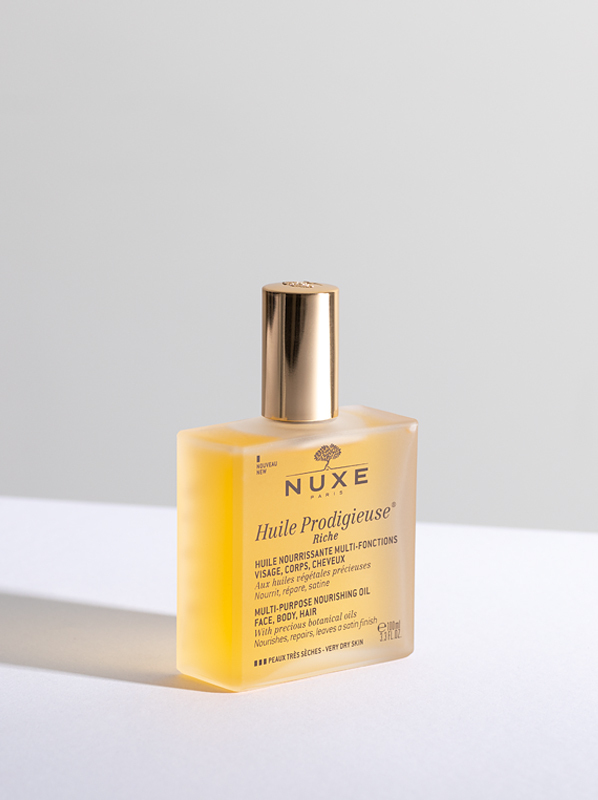 Escentual says: Approved by 100% of the women who work at Escentual, Huile Prodigieuse is one of those products that when you try, you can’t be without. You can this dry oil almost anywhere; some of the team’s favourite uses are to repair split ends; to mix with foundation for a dewy finish and as an overnight facial mask. One extra tip from me: I can guarantee that whenever I shave my legs with this oil, I never, ever get strawberry legs (the red dots that tend to appear after shaving). 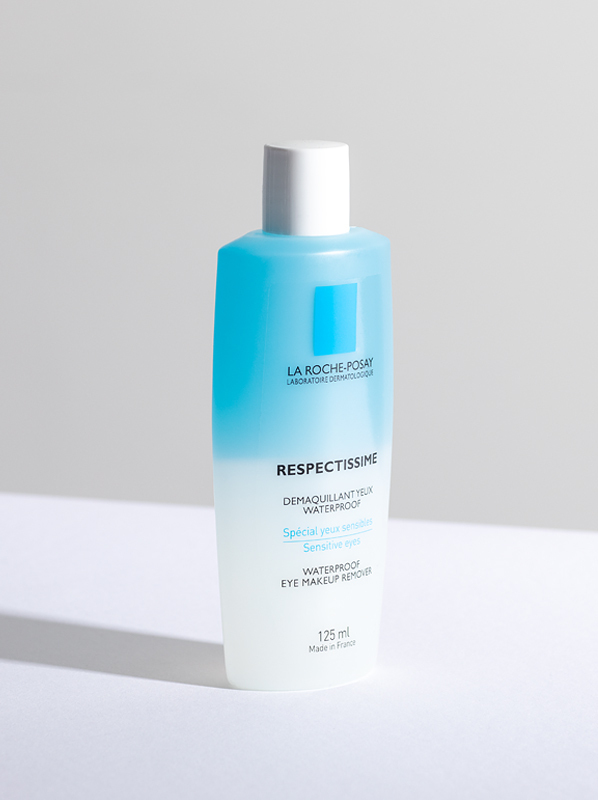 Escentual says: This popular bi-phase eye makeup remover is the best at removing stubborn mascara and eyeliner. Gentle, but very effective, in just a few sweeping motions, waterproof formulas are wiped away without the need for tugging and pulling! This entry was posted on Friday, April 5th, 2019 at 9:16 am and is filed under Award Winners, Bath & Shower, Essentials, Fragrance, French Pharmacy, Haircare, Hints & Tips, Lifestyle, Men, Skincare, Tried & Tested. You can follow any responses to this entry through the RSS 2.0 feed. You can skip to the end and leave a response. Pinging is currently not allowed.